As a State Farm Agent, I commit to making and contributing to amazing customer service experience every day. An experience which is personalized, caring and simple. An experience so remarkable, that once people experience Julie Weaver State Farm, they'll want to share it with someone else. At Julie Weaver State Farm, we offer assistance with your insurance needs and are here to help life go right. 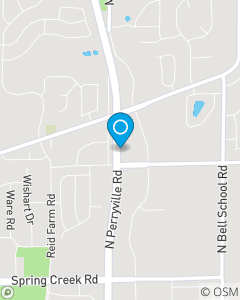 Our office has been providing insurance products and services in Rockford and the surrounding communities since 2009. Our products include but are not limited to Car Insurance, Renters Insurance, Home Insurance, Condominium Insurance, Life Insurance and many more products primarily to the Winnebago, Stephenson & Boone County areas.